Bring a sprinkle of magic to your festive celebrations by celebrating the most wonderful time of the year at The George Best Hotel. Set within the picturesque Donegall Square, Belfast’s most exciting new hotel will be hosting lashings of festive fun throughout the Christmas season with decadent meals and delightful treats for a month filled with joy. From sumptuous Christmas lunches to dazzling New Year’s Eve dinners, our Christmas calendar is full of festive celebrations for you, your family and friends. Tuck into a decadent three-course festive meal on the most wonderful day of the year. Serving at 1pm, 2pm, 3pm and 4pm, our Christmas feast is the perfect opportunity to kick your feet up this festive season and enjoy a relaxed day with your loved ones while our wonderful staff provide you with delicious food, drink and a side-helping of festive cheer. Indulge in luxurious menu options for meat-eaters and vegetarians alike, from confit duck leg to passionfruit cured Gravadlax hot smoked salmon rillettes for starter and traditional Northern Irish Turkey or a decadent roasted sirloin of Northern Irish beef with all the trimmings. Vegetarian options include goats’ cheese baklava and roasted butternut squash. And if you think you have room, enjoy an array of sumptuous, hand-crafted desserts from our kitchen. £79 per guest. £25 per child (aged 5-12). Under 5s eat for free. From festive business dinners to relaxed family meals catching up with loved ones, The George Best Christmas lunches will bring a touch of Noël magic to your day in the weeks leading up to Christmas. Serving delicious food daily throughout December, book between 12pm and 5pm for a decadent start to the Christmas season. Chose between a three-course or two-course meal in our restaurant, with traditional dishes alongside innovative plates. Alongside our delectable menu, we offer vegetarian options including a warming Indian spiced cauliflower rösti and a velvety pumpkin velouté. £24.95 for three courses. £19.95 for two courses. Step into the Christmas season in style with a sparkling party hosted at The George Best Hotel. Start the festive season early with an opulent three-course meal at our restaurant and enjoy live entertainment throughout the night as you kick off the festivities with a dazzling Christmas celebration. Available to book on Thursdays, Fridays and Saturdays throughout December, our luxurious hotel will transport you into the Christmas mood, as you dine amongst elegant festive décor and Christmas-inspired entertainment. 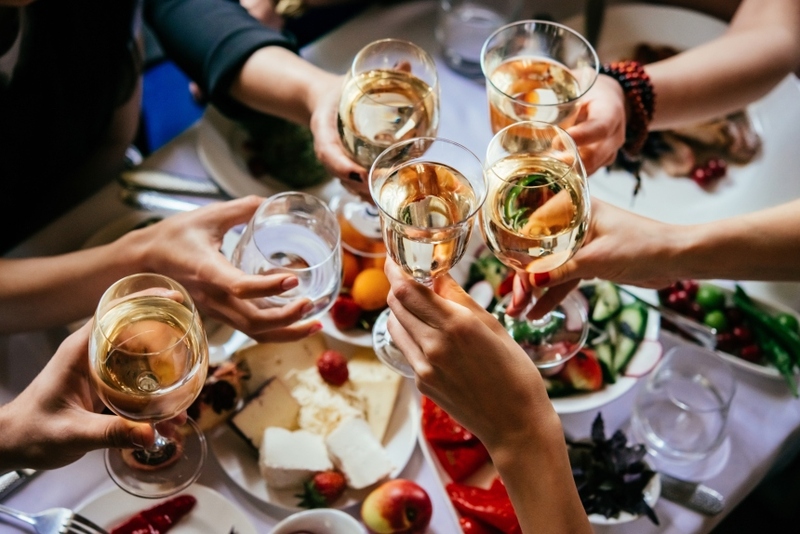 Celebrate the start of 2019 with a sparkling occasion at The George Best Hotel. Expect decadence, debauchery and delight as we ring in the New Year at Belfast’s most exciting new hotel. 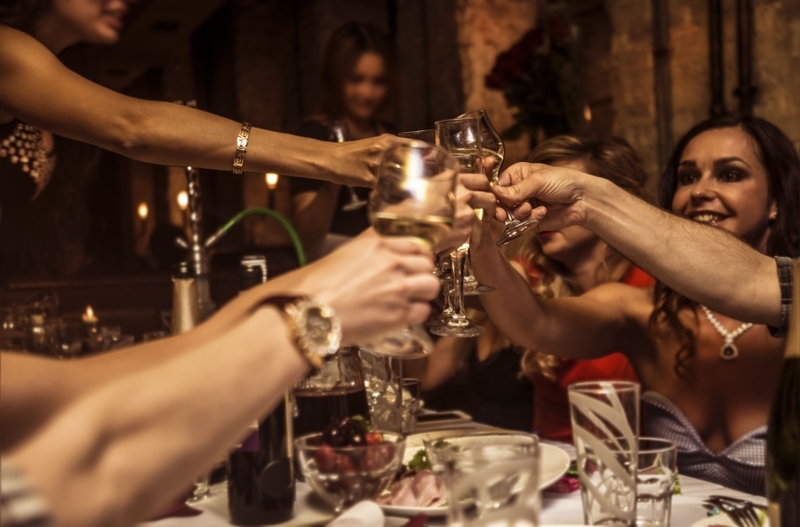 Included in the evening is a three-course meal from our extravagant menu, with delectable dishes such as British Charcuterie Smoked Salmon and Poached Prawn Salad, Pan Fried Sea Bass Fillet and Roasted Sirloin of Northern Irish Beef, alongside much more. As you dine, enjoy showstopping live entertainment before we begin the count-down to 2019 and the start of a New Year. Set to open autumn 2018, the luxurious George Best Hotel is a tribute to the life and legacy of the world’s greatest footballer and Northern Ireland’s most famous sporting son. Featuring decadent interiors, a lavish bar and restaurant and opulent events space, the hotel celebrates the legendary footballer and his connection to Belfast, with exclusive memorabilia and stories of Best’s life woven throughout the design of the building. The hotel will be opening in stages with the restaurant and bar serving guests from autumn 2018 and the hotel suites, equipped with state-of-the-art amenities and elegant furnishings, taking bookings now for February 2019 onwards. 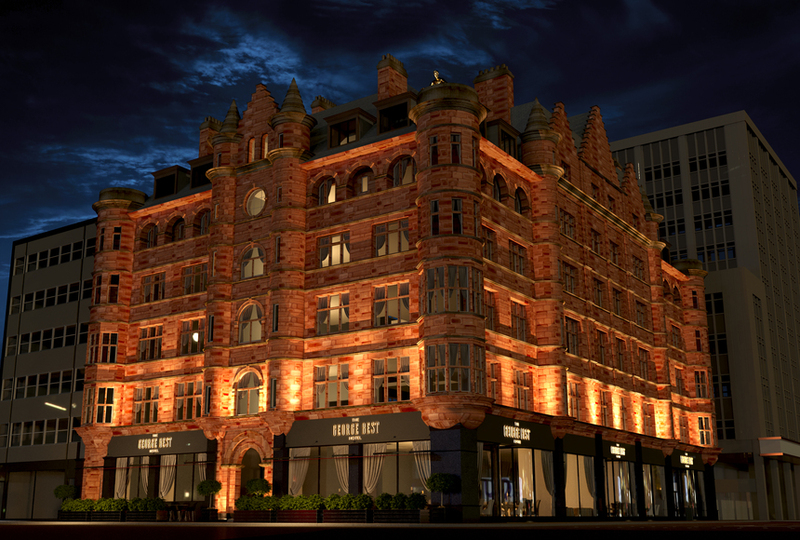 For a sneak peek inside, read our blog on what The George Best Hotel is set to look like. We’d love to welcome you to The George Best Hotel for the festive season. To book one of our incredible Christmas packages, please contact our friendly team on 0151 236 0166. To keep up to date with developments, competitions and offers at The George Best Hotel, make sure you’re following our Facebook page. 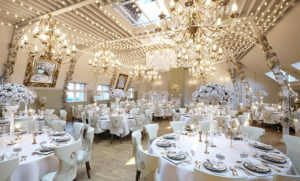 What Will Weddings Look Like at The George Best Hotel?